International test results released December 6 showed continued success for the small Baltic nation of Estonia. Despite being largely overlooked by educators and policy makers around the globe, Estonia ranked in the top 10 in all three subjects – math, reading and science – on the newest iteration of the Programme for International Student Assessment, or PISA. Of 72 participating countries, the former Soviet Republic was third in science and performed better than the more acclaimed Finland in both science and math. The Hechinger Report visited Estonia in March to learn more about the country’s quiet success. Here’s what we learned. TARTU, Estonia—Most educators and policymakers can rattle off a list of international educational powerhouses: Korea. Singapore. Japan. Finland. That could change if the country remains on its upward trajectory. In 2012, Estonia’s 15-year-olds ranked 11th in math and reading and sixth in science out of the 65 countries that participated in an international test that compares educational systems from around the world, called the Programme for International Student Assessment, or PISA. Those numbers differ markedly from how the United States is performing, which continues to be stuck in the middle of the pack in all three subjects. More than a quarter of U.S. students were low performers in math. But few people are asking what meaningful lessons we can draw from Estonia’s success. In fact, many U.S. researchers and educators argue it’s misleading and unhelpful to compare the United States to any top-performing country because of demographic and cultural differences. While there is less income inequality in Estonia than in the United States — and, with 1.3 million people, the country is significantly smaller — the Baltic nation also has its share of cultural diversity. When it achieved independence from the Soviet Union 25 years ago, Estonian became the official language and the language of school instruction. Yet about a fifth of its students come from families that still speak Russian at home, and they have historically lagged behind their native-speaking counterparts on tests such as PISA. 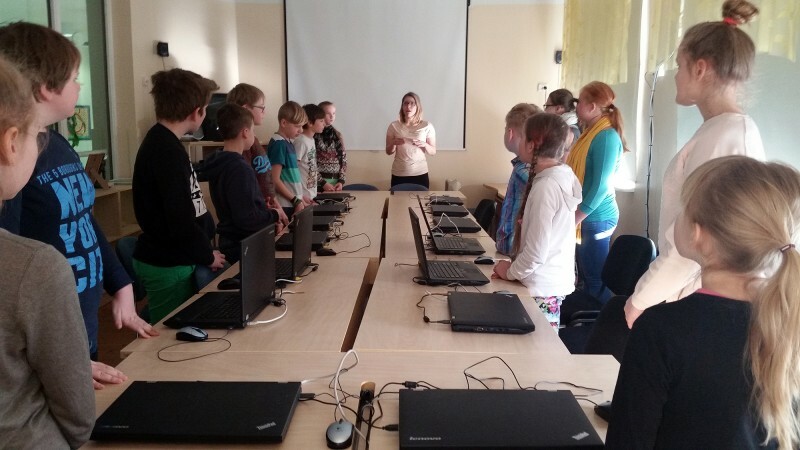 Though its students may come from diverse backgrounds, Estonia’s schools give them very similar educational experiences. In embracing students of all backgrounds and income levels, Estonia has succeeded not only on exams but on a goal that many policymakers, educators and advocates say the United States must achieve: creating an educational system based on equity. The idea is a holdover from the Soviet era and one that the country intends to keep even as it continues to grapple with how to modernize its schools and further shrink the already small achievement gaps among its students. 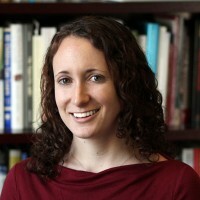 On the 2012 PISA math exam, more than a third of low-income students were among the country’s top performers. Estonia had the second smallest gap in performance between its poorest and richest students out of all participating countries known as the Organization for Economic Cooperation and Development (OECD). Students in its lowest income quartile scored about as well as American students in the second highest income quartile here. Marc Tucker, president of National Center on Education and the Economy in Washington, D.C., visited Estonia last year to find out what they’re doing right. He said that, after the fall of the Iron Curtain, other former Soviet satellites, such as Hungary and the Czech Republic, transitioned to a system preferentially suited to the needs of its elites, while Estonia kept giving equal opportunities to students of all backgrounds. There are many factors that may contribute to Estonia’s success on PISA beyond their focus on equality. Education continues to be highly valued. Teacher autonomy is relatively high, which has been shown to be related to better test scores. Teachers stay with the same students in grades one to three – or sometimes even up to sixth grade – allowing deep relationships to develop. Many officials and educators say teachers here are good at supporting students and preventing them from getting off track, in contrast to the U.S., where teachers spend a lot of time intervening to help students who have fallen behind. Estonia has the smallest gap out of OECD countries between low- and high-income students in the kind of math they are taught and one of the smallest gaps in performance. That 2015 study attempted to separate out how much the instruction a student receives in school contributes to their scores. If home life or other factors beyond a school’s control were the sole determinant, researchers would have found no relationship. Instead, they found that, on average, in OECD countries, the students’ diverse educational opportunities explained 33 percent of the difference in scores between low- and high-income students. In the United States it was 37 percent, while in Estonia it was just 16 percent. Yet it’s up to the school to figure out how all the students attain this common skill set. Estonian schools are free to separate students however they want, as long as they learn the same material in each grade. In the late 1990s, educators at Tartu Kivilinna Kool split up their students into three groups for math classes: high, average and low. At each level, the school’s 950 students followed the same basic curriculum, but they moved at different speeds or, in some cases for the more advanced students, dove deeper into the material. It was a departure from what they’d done under the Soviet system. 5 percent of Estonian students were “weak” performers in science, the lowest amount in Europe. 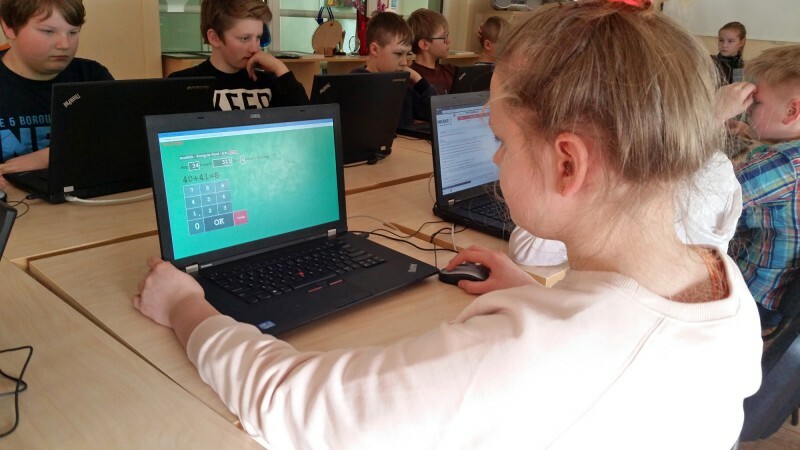 Konguta Kool – an elementary school in a small village about an hour east of Tartu – had some success when it divided its students up into high- and low-performing groups, but ultimately didn’t have the staff to keep the system. On a sunny March day, Konguta’s fifth graders were warming up for a math lesson in the school’s small computer lab. They logged in to their laptops and signed on to a program to practice addition. Soon the only sound in the room was that of mouse clicks as they entered answers. The school generally does well on the national exam its students take at the end of sixth grade, said English teacher Katrin Libe. Those results aren’t made publicly available, though; Estonian students are tested once every three years and school-level results are only published at the end of 12th grade. And while Estonia’s schools are currently benefiting from adhering to the old system, there are also changes creeping in that might disrupt its academic focus. In Konguta’s teachers lounge, Libe and fifth-grade teacher Pille Granovski spoke about a recent conference they attended, where a psychologist suggested early education should focus more on emotional and social skills than starting to lay the groundwork for academics. The school has an early childhood center attached to it, which enrolls students as young as 18 months old. This story was produced by The Hechinger Report, a nonprofit, independent news website focused on inequality and innovation in education. Read more about Lessons from Abroad.